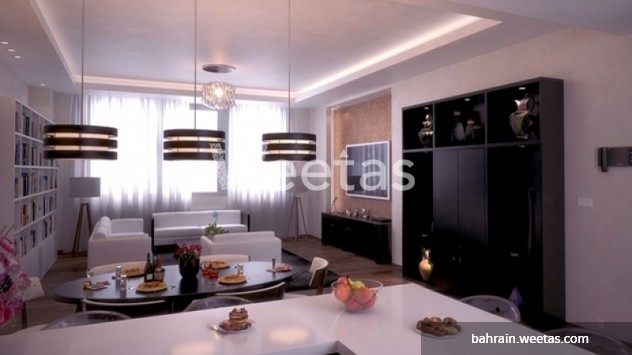 Apartment with magnificent city view in Juffair district for sale. The apartment contains one bedroom and stands on 74 square meters facilitated with all needed services and amenities in Ivory Tower project. Ivory Tower is only few minutes from heart of Manama and composed of 22 floors. 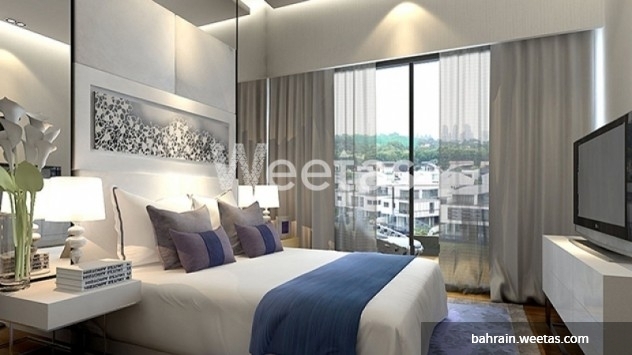 The project offers excellent amenities including fitness gym, swimming pool, occasions hall and sky garden. Call us now on any of the displayed numbers for more information or purchase. This property costs 13.2% less than the average 1 Bedrooms Apartments in Juffair area.